Small town charm. Snow-capped mountains. 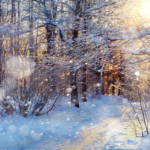 The spirit of the season. No one does it quite like Manchester. 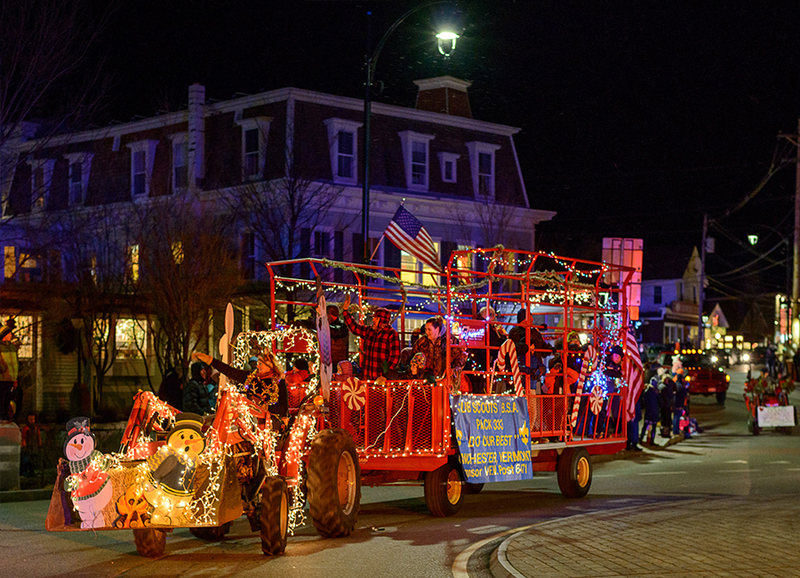 2018 Merriment kicks off Thanksgiving Weekend, the start of six glorious weeks of festive events and activities! 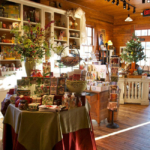 Plan to visit the Museum Store at Hildene! Courtesy Photo. In 1912 the very first public Christmas Tree lighting at Madison Square Park in New York City marked the start of the holiday season and a community tradition was born. 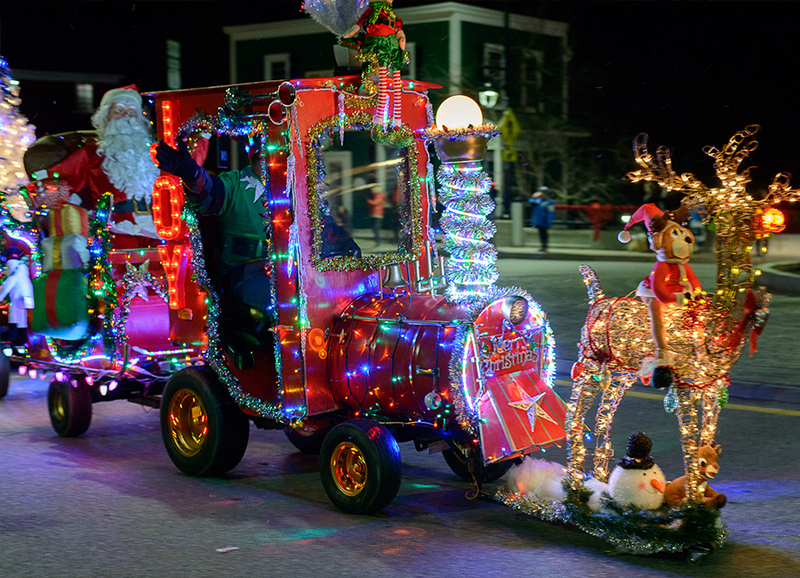 In the years to follow, towns big and small would gather to turn on the twinkling lights together. 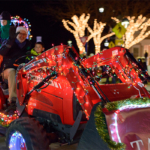 Join our community the Saturday after Thanksgiving to flip the switch on our evergreens, plus cookies, caroling, and a visit from Santa, too! A Very Merry Holiday. Photo Courtesy AMFF. 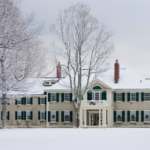 One of the prettiest buildings in Manchester Village is home to an unmatched collection (the largest in the world, in fact) of rods, reels, flies, tackle, art, photographs, manuscripts, and more. Exhibits document the evolution of fly fishing in the United States and abroad, dating as far back as the sixteenth century. 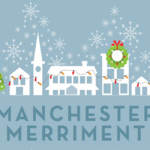 In the spirit of Manchester Merriment, admission is free from open ’til close, and in the afternoon, kids’ activities galore. 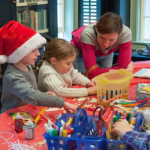 Decorate cookies, tie “clown flies” for the tree, sip hot cocoa, and roast s’mores on the lawn while mom and dad learn to cast from the experts! 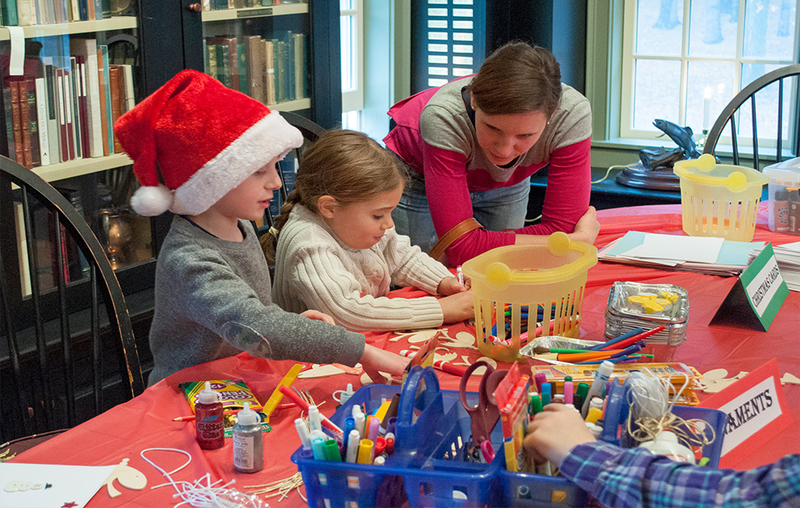 The Museum Store at Hildene gets dressed in holiday finery for a fabulous open house weekend. 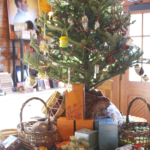 In their 100-year-old carriage barn, sample apple cider, Vermont tastings, and fresh cider while you savor the crisp fragrance of fresh pine boughs & sounds of the season. 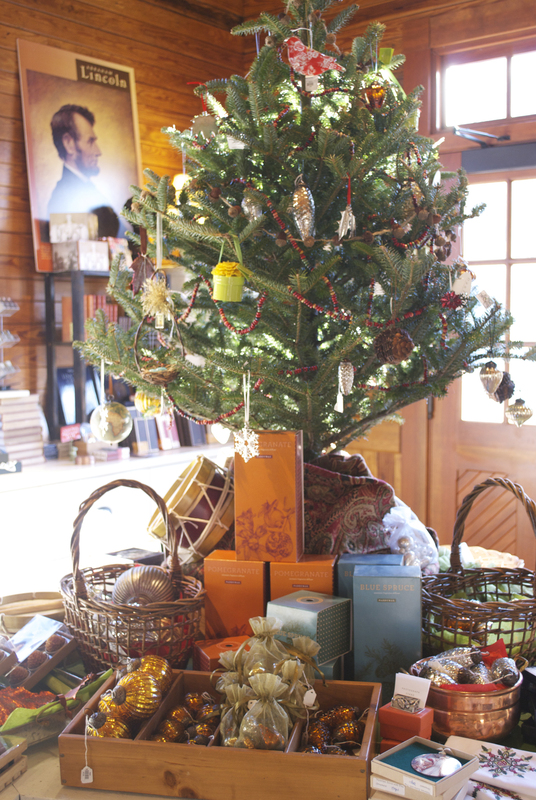 Browse distinctive items for holiday gift giving that will please young & old. 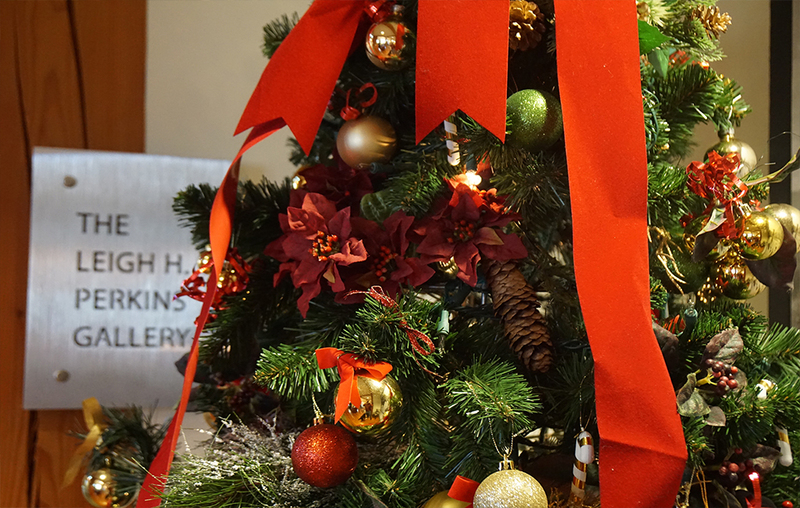 A twenty-year tradition marries history, creativity, festivity, and eats … all wrapped up with a bow. 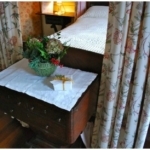 On each of the two Saturdays, tour participating lodging properties from 12-4pm. Be your own tour guide as you road trip through the area from inn to inn. See the list of participating locations below. 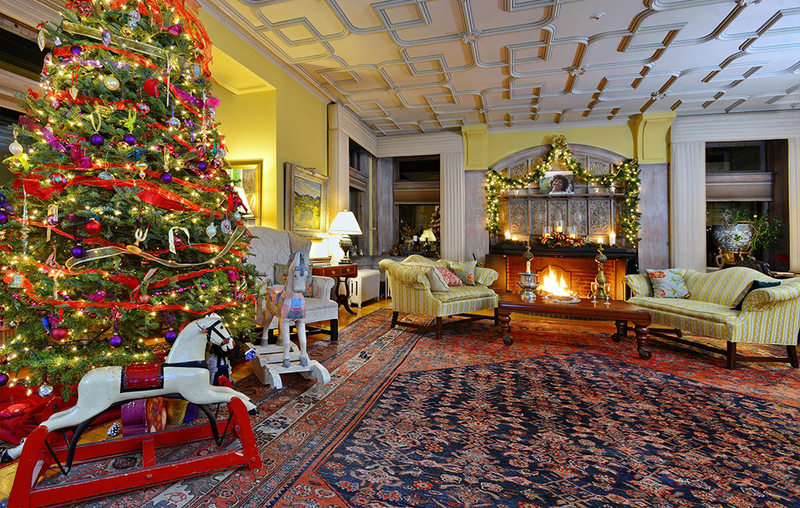 Decked to the hilt, offering light bites and good cheer, each address showcases unique holiday charm. 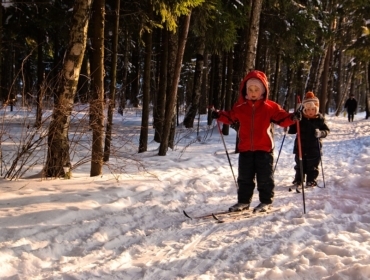 Discover new digs, give the gift of a getaway, and be inspired by their celebrations! 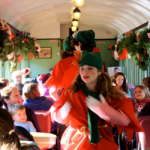 You can buy a ticket at your first stop, $15 per person or $25 per couple. Proceeds from ticket sales benefit The Community Food Cupboard. 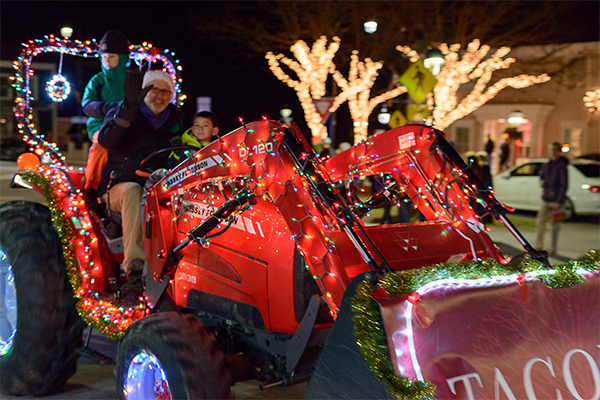 Antique and modern tractors adorned in lights and holiday trimmings make their way through town, each uniquely decorated in the spirit of the season. Come and be a spectator! 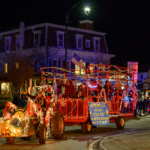 The Parade starts at 5:30 pm. You’ll find more details on our calendar listing. 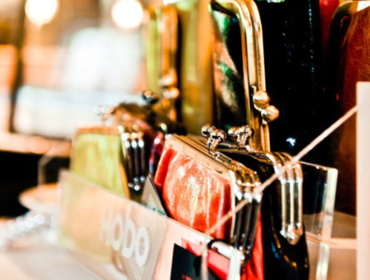 The Rockwell Room at Equinox Golf Resort & Spa fills with artisans presenting holiday wares and gifts. 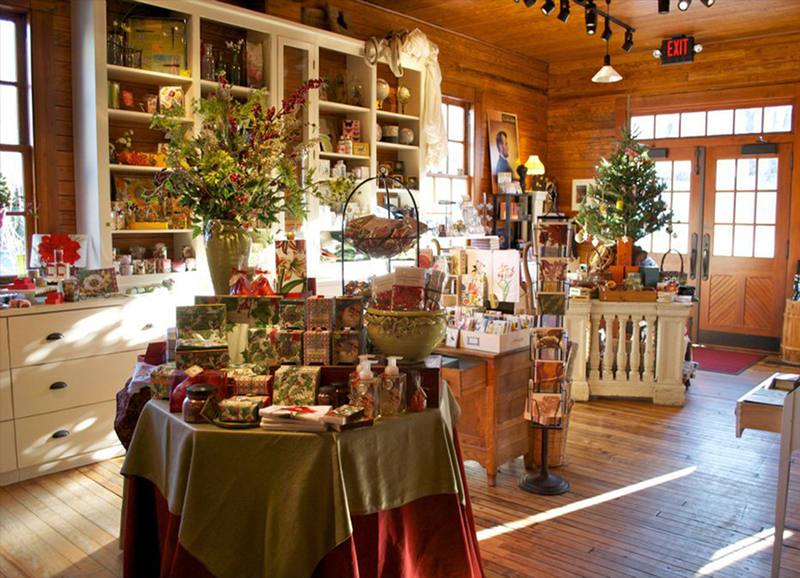 The perfect place to find locally made décor and gifts for everyone on your list. 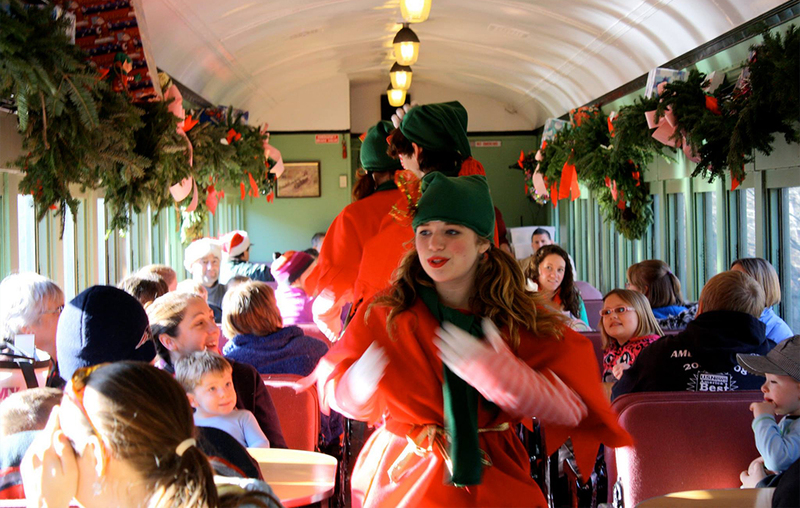 The magical, musical Elf Express is just what little ones dream of. 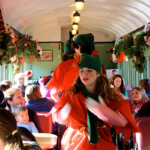 On the hour-long journey, singing and dancing elves tell the story of Christopher Pop-In-Kins while pint-sized passengers can enjoy hot chocolate and cookies. Plus, a visit from Mr. and Mrs. Claus! The whole experience takes place aboard vintage Green Mountain Flyers, with five departures from the r.k. Miles Depot Station each day. Make sure to check the FAQs which have all the important details; where to park, when to arrive, bathroom breaks, etc. Counterpoint, under the direction of Nathaniel G. Lew, joins forces with the VSO Brass Quintet to ring in the holidays at Manchester’s First Congregational Church! 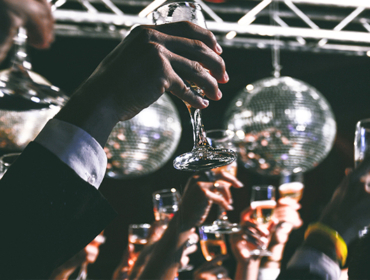 Under the direction of Nathaniel G. Lew, ring in the holidays in style. The ensemble presents the Vermont premiere of Nancy Tillman’s beloved children’s book, “On the Night You Were Born,” by Vermont composer Travis Ramsey. The program also includes a carol singalong, a brand-new student composition, and traditional favorites arranged by Robert De Cormier. Mark your calendars so you don’t miss out on this seasonal treat—a perfect blend of brass, voices, and good cheer. 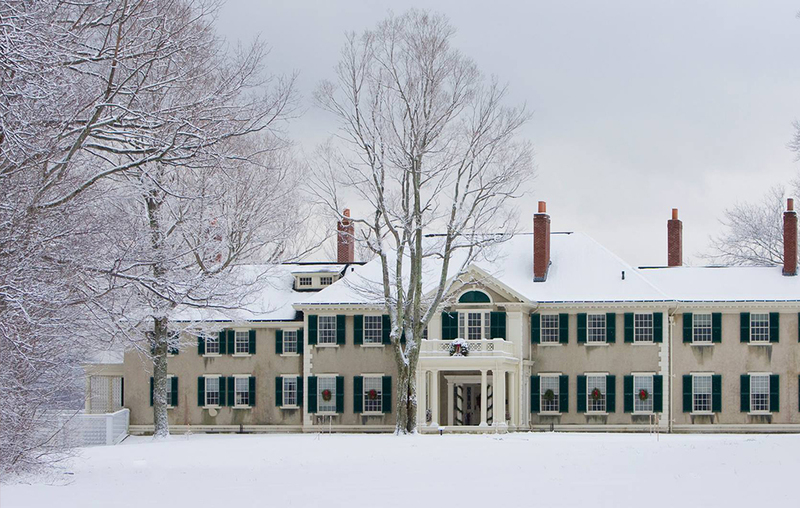 A trip to Hildene during December will fill any Scrooge with wonder. 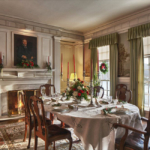 Robert and Mary’s country estate is festooned with Victorian finery, just as it might have been when they stayed for the holidays so many years ago. 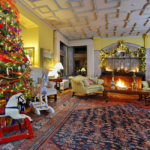 Take the self-guided tour at your pace with an eye out for the beautiful, careful details; a gift for Robert at the foot of the bed, Christmas crackers on the table, vintage ornaments on the freshly cut, formal tree. Throughout the month, talented musicians play Mary Lincoln’s Steinway and the vintage Aeolian organ. 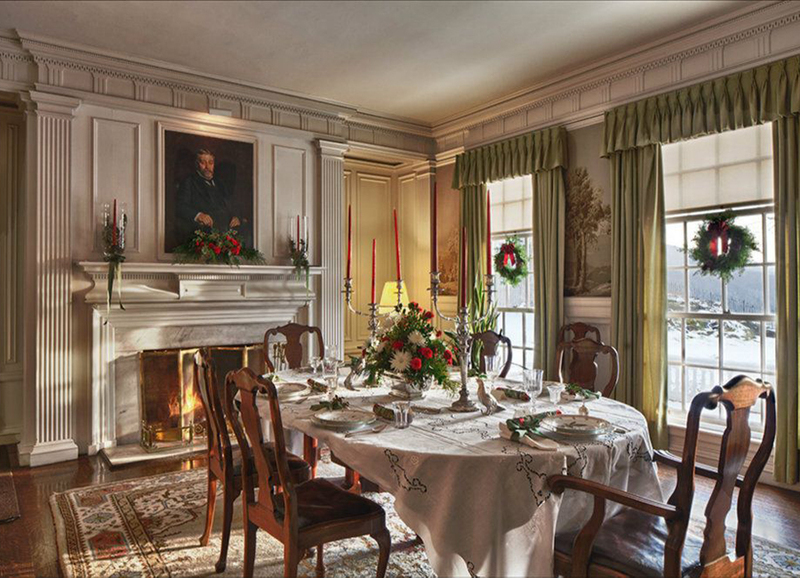 The formal dining room at Hildene. Courtesy Photo. 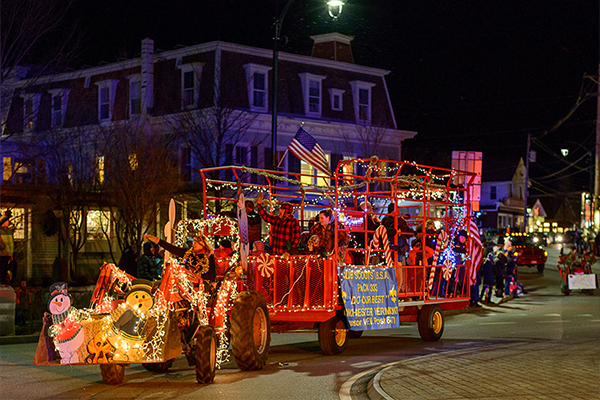 Where else can you find such a festive mix of family events, small-town traditions, world-class shopping and dining, and stunning scenery? For additional events and event details, visit our online calendar. 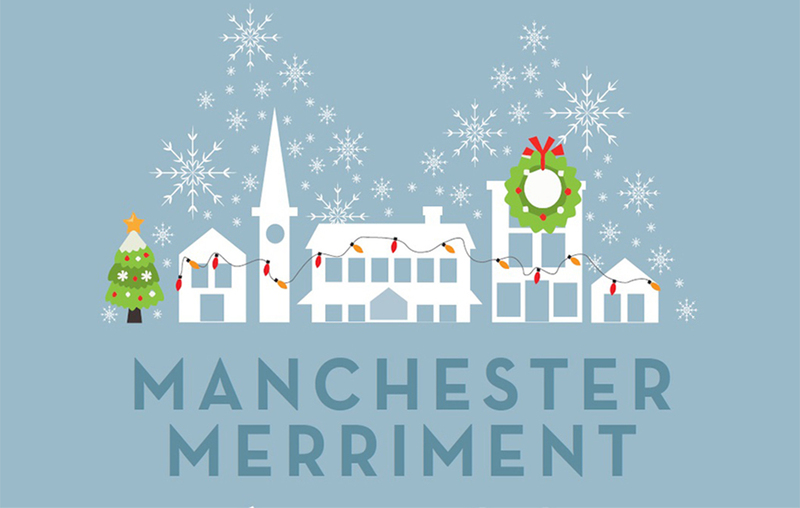 And don’t forget to tag your pics with #ManchesterVT to share your Manchester magic with us! 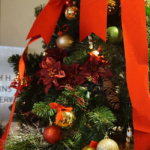 Have you posted December 2017 Christmas events? Hi there! This list has been updated with 2017 information. 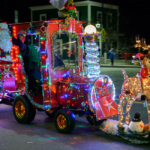 You can also keep an eye on our events calendar as the holidays get closer (http://www.manchestervermont.com/events), and signup for our monthly emails (http://eepurl.com/bLy4LD).